Welcome one and all to the land of crackles, oohs, aahhs, hot dogs and smoky-smelling coats. Yes it’s time to celebrate York’s most famous plotter Guy Fawkes by setting fire to things. There are lots of bonfires and firework displays in and around the place. Nothing at York Maze this year though. If we’ve missed one, please add it in the comments and we’ll update. 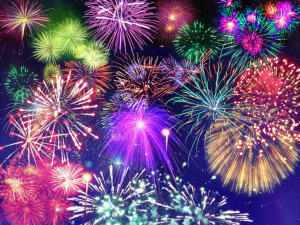 You can see all the firework and bonfire listings in date order here. Be safe, keep those pets inside, follow the firework code – and have fun.